Following a question on PhysicsForum concerning the total Urms (Root Mean Square Potential Difference) due to the remaining alternating component in the half wave rectifier. The half wave rectifier is obtained by using a single diode to let only half of the sine wave go through.  The source can be any signal, but the most frequent would be a sine signal, for instance coming out of a transformer.If we neglect the drop due to the diode, the potential difference on the load will be half of the sine wave. Let's go through a few examples. 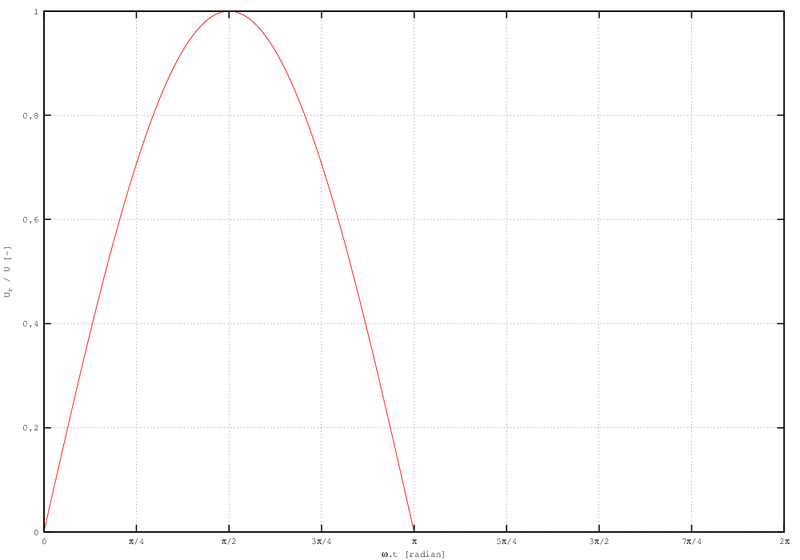 Sine wave of frequency f and peak Up. 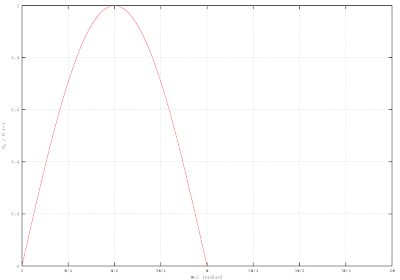 The duty cycle ω is the fraction of the period during which the signal will be at Up. Otherwise, the signal is 0. Half wave rectified sine of amplitude Up and frequency f.
Before moving to a different topic, let's establish a property we will use later. This result will help us later.